Merry Christmas/Happy Holidays all! Enjoy Demo 2! Demo officially ends after getting Varia Suit, however there's lots more bonus stuff to search for. Varia is just the beginning. ;) Please note that after Varia, no major upgrades except for one of them are in their true locations. 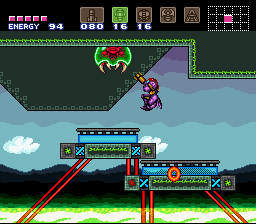 Ice Beam's pickup palette has not been fixed yet so it looks a bit odd. Requires hex fixing I haven't done yet. Hopefully all areas that you shouldn't enter are blocked off. Sorry if I missed a spot. 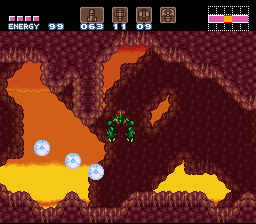 Always keep your Power Bombs close to full to avoid accidentally getting trapped in certain areas of Gaia Heights.